A new approach to physical education (PE), based on physical literacy and “fun fitness”, could transform school sport and help all children embrace physical activity – according to its creators. Developed jointly by health club operator Virgin Active and the University of Bedfordshire, the Playmakers programme is the result of a one-year pilot initiative involving 30 primary schools and 7,500 pupils across the UK. Rather than focusing on traditional aspects of PE – which emphasis winning, losing and sporting prowess – the Playmakers pilot used teaching methods which encouraged pupils to “harness their imagination” and focused on teaching children fundamental movement skills. The Playmakers sessions included getting children to design their own activities, such as dances based on animal movements and adventure circuits where they tackle obstacles while in character. The results showed that the Playmakers approach was more effective in getting children active than traditional PE. Robert Cook, Virgin Active’s UK managing director, said: “The results of our programme show what is possible when teachers are given the tools to facilitate new ways of teaching PE. “Harnessing the imagination of kids and getting them moving is something we do in our clubs every day. The findings come at a time when more than a third (39 per cent) of children dislike being physically active when they leave primary school. Meanwhile, the government is calling for schools to devote more time than ever to physical activity, as part of the Childhood Obesity Plan. In the 2017-18 academic year, primary schools will be required to deliver 30 minutes of exercise within the school day. 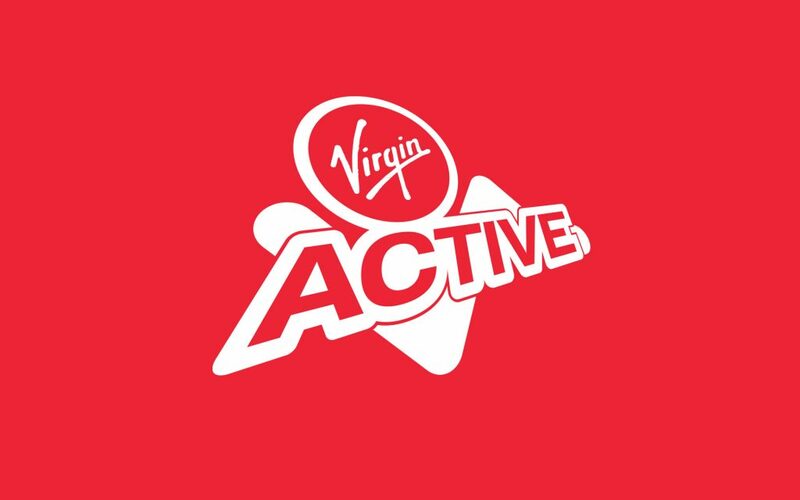 Dr Helen Ives, senior lecturer and course coordinator sport and PE at the University of Bedfordshire, said: “This has been a great initiative to be involved in with Virgin Active.